As most people know, getting to Tofino involves a ferry ride onto Vancouver Island. Vehicle and passenger ferries are available from mainland British Columbia and Washington State. 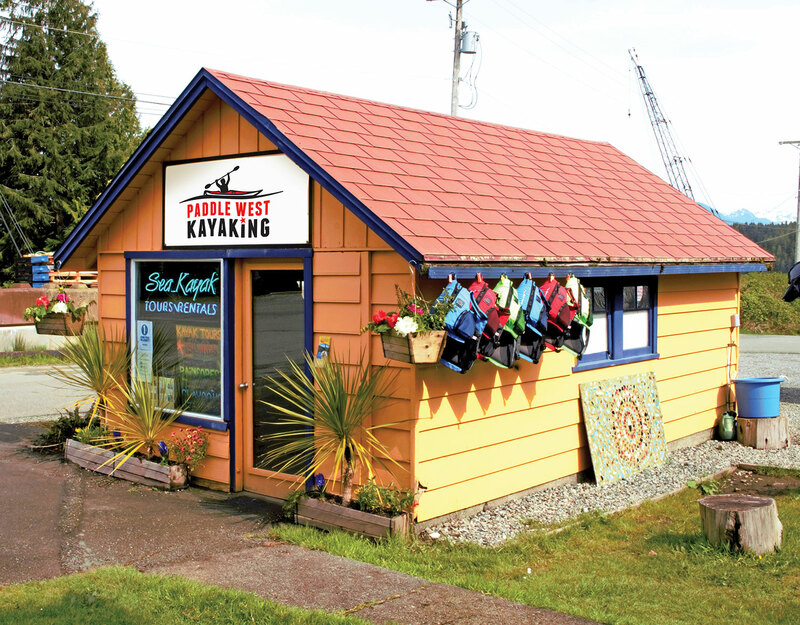 We are located at 606 Campbell Street, beside Jamie’s Whaling Station (and across from Shelter Restaurant). Just look for the bright yellow shack!